Berjaya Kyoto Development Kabushiki Kaisha, a wholly-owned subsidiary of Malaysian group Berjaya Land Berhad, which in turn is a subsidiary of Berjaya Corporation Berhad, today executed an agreement with Four Seasons Hotels and Resorts for the management of a luxury hotel development in Kyoto. Four Seasons Hotel Kyoto will be B-Land’s signature and flagship development in Japan and will be built on a 5 acre site in the historical core of Higashiyama-ku amid the temples and heritage sites of Kyoto. 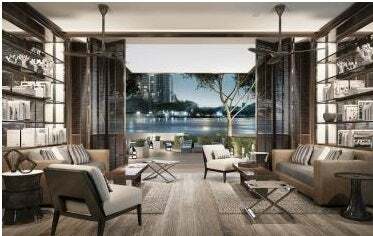 The property will have an estimated built-up area of 87,250 square feet, consist of 186 keys and be built with a fusion of modern luxuries and traditional Japanese design. The interiors of the Hotel will be richly decorated with local artwork with the understated elegance of Japanese tradition. The Hotel’s facilities will include a banquet hall, restaurants, bar, swimming pool, fitness gym, spa, sundries shop and ample parking bays. The Hotel is also within vicinity of tourist sites such as Myohoin, Sanjyu Sangendo, Kyoto National Museum, Toyokuni Shrine and Kiyomizu Temple, to name a few. 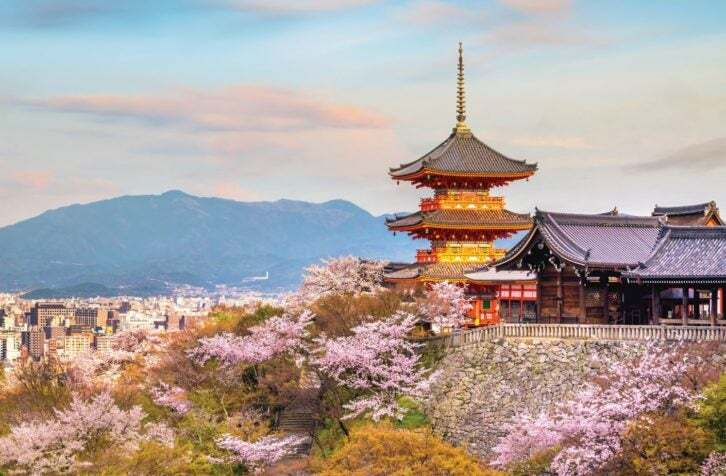 Currently, Kyoto receives more than 50 million visitors a year and hotel occupancies and rates have remained consistently high all year round. Despite this, there have been no luxury hotel developments in Kyoto due to its strict building guidelines and the absence of suitable developers. 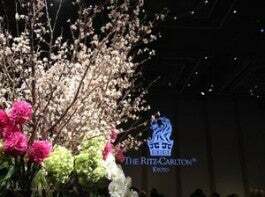 Four Seasons Hotel Kyoto will be the first luxury hotel to be developed in Kyoto. RHB Bank Berhad is the principal financier for this development project. RHB is part of the RHB Banking Group and one of Malaysia’s biggest and fully integrated financial services group with presence in Singapore, Thailand, Vietnam and Brunei. This development represents Berjaya’s third major project in North Asia after the Integrated Resort Development in Jeju, South Korea and the Great Mall of China Project in Beijing, China. Four Seasons Resort O'ahu At Ko Olina To Bring New Era Of Luxury To Hawai'i's "Place Of Joy"